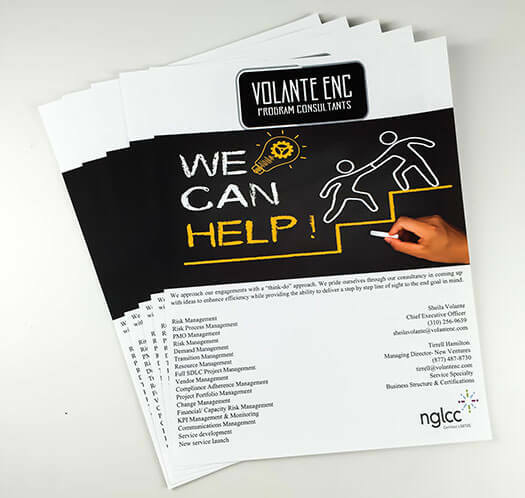 Our flyers are printed on 100lb Book Paper, a text stock that is perfect for handing out because of its durability, despite its lighter weight. Also available in 10 pt Cover for a heavier feel. We coat all of our flyers in Aqueous Coating for better scuff protection for all that handling. Gloss finish instantly grabs attention while the Matte finish softens the appearance. 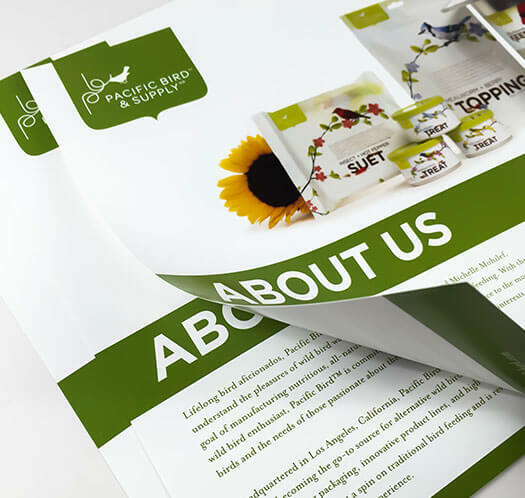 A flyer is a multipurpose product and our customers have used it many different ways. Some have even used it as something to be written on, like a sign up sheet. If that's your case, please use Matte finish for writability. Although we don't guarantee non-smearing when it comes to those gel pens. 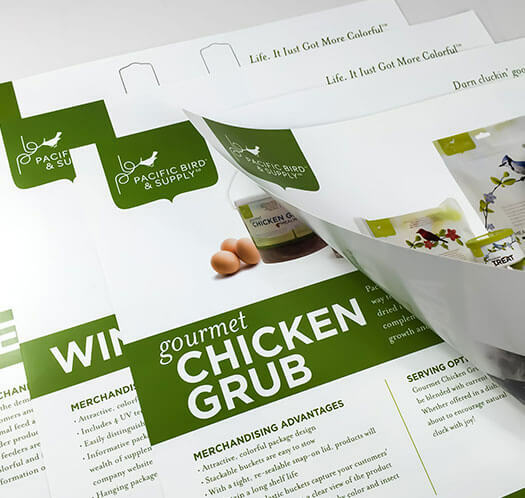 Used to communicate and connect with customers, to promote events and to get the word out in general, the versatility of flyers makes it an interesting material to print. The printing process is simple yet the effect of the actual piece can be massive. How will you know the effectiveness of your promotion? Why not incorporate a QR Code in your flyer design and connect with your customer base using their smart phones. You get to track incoming traffic while at the same time combining new technology with an old age marketing technique. Not all projects are created equal. 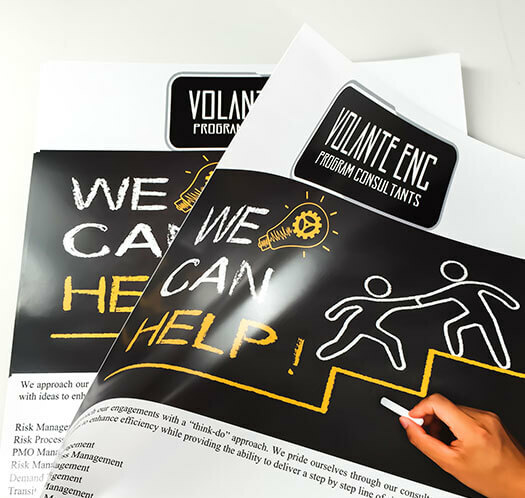 For a one-of-a-kind flyers made just for you, speak with one of our product specialists.